The three point locking system by Camec has been an industry leader for many years. 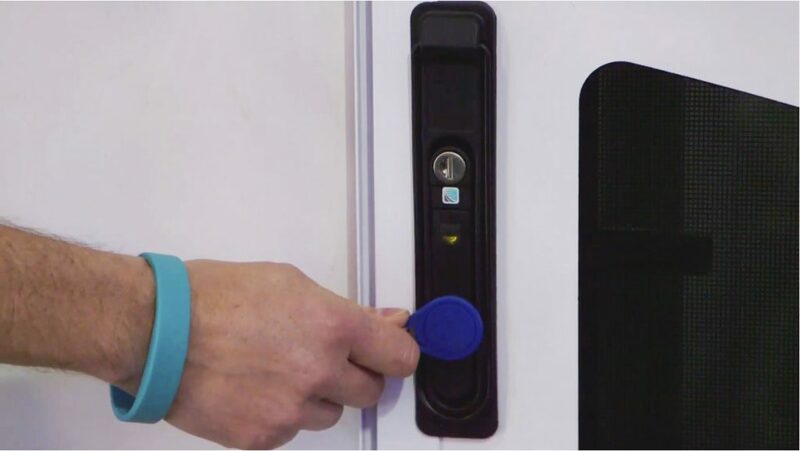 Now Camec have introduced the Keyless Entry System. It looks just the same as the existing door handle and fits any new Camec door or can be retrofitted to your existing Camec door. It makes locking and unlocking your doors a breeze, and is available in a fob, bracelet or wrist band so you don’t have to worry about forgetting it or leaving it behind. To find out more, check out the article in issue 24 of the latest What’s Up Downunder Digital Magazine.